Australian gaming solutions provider Aristocrat Leisure Limited recently announced that it had acquired Israeli online gaming company Plarium for an estimated US 500 million. 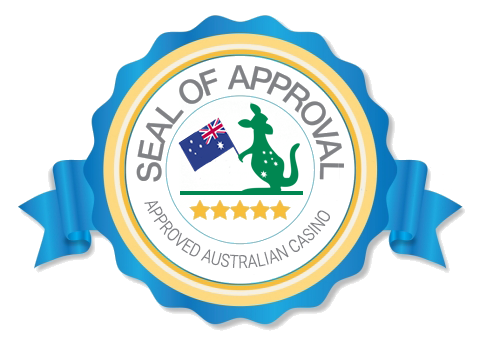 The deal is subject to necessary regulatory approvals. The company Plarium is known for its game Vikings: War of Clans which has been repeatedly named as one of the top 10 grossing strategy games since its release in August 2015. Plarium's other successful game titles include Soldiers Inc, the Terminator and Sparta: War of Empires. Its games are free to play, although some features require a fee. This is the Aristocrat’s second major acquisition as the company bought Product Madness in 2012. Aristocrat claims that Product Madness is now among the top-five social casino gaming publishers worldwide. The acquisition of the Israeli based company was part of the company’s strategy to increase the revenue contribution of its digital business. This new acquisition is likely to increase the company’s digital revenues from 14 to 22 percent on a pro rata basis. Croker who took over as CEO recently added that the acquisition will enable the company to pursue further acquisitions in critical market segments in the future. Plarium has over 1200 employees across five studios and several offices spread across Israel, Europe and the US. The deal which is expected to be closed by the end of the year is likely to yield 10 times earnings before interest, tax, depreciation and amortization. 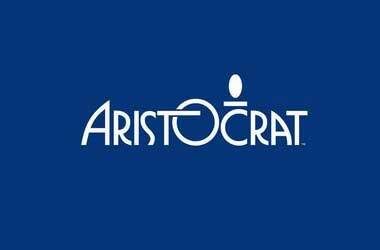 Crocker further noted that with this deal, Aristocrat would be significantly increasing its addressable market, moving from US$3.2 billion in the social casino space to a US$25.4 billion market that will include casual games, strategy games, and RPGs [role-playing game]. The deal will also help the company access a US$43.6 billion market of mobile and web games. Crocker noted that social gaming had been a focus area in terms of acquisition targets, adding that Israeli companies were high on the list given the talent and innovation available within the country. He further added that the acquisition would help in improving data analytics which would allow Aristocrat obtain a better understanding of consumer preferences. Avraham Shalel CEO and co-founder of Plarium, said that Aristocrat was an ideal partner for their common goal of becoming the top social gaming provider globally. Plarium’s existing management team along with Shalel is expected to remain at the helm.